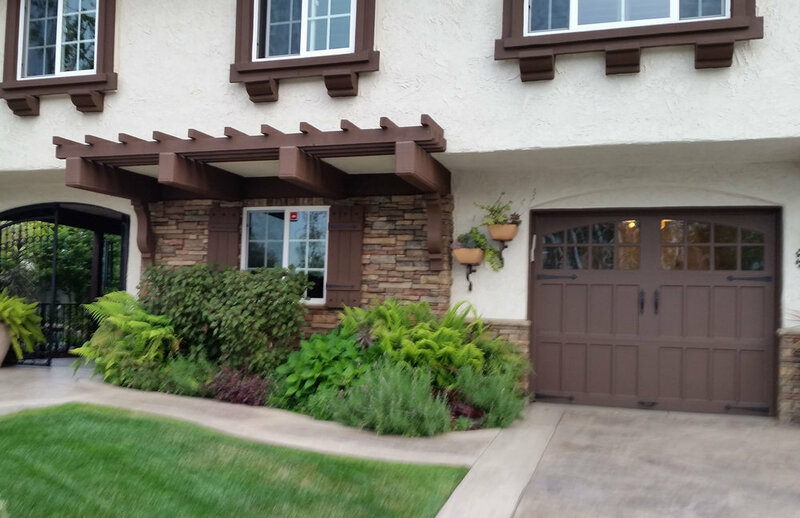 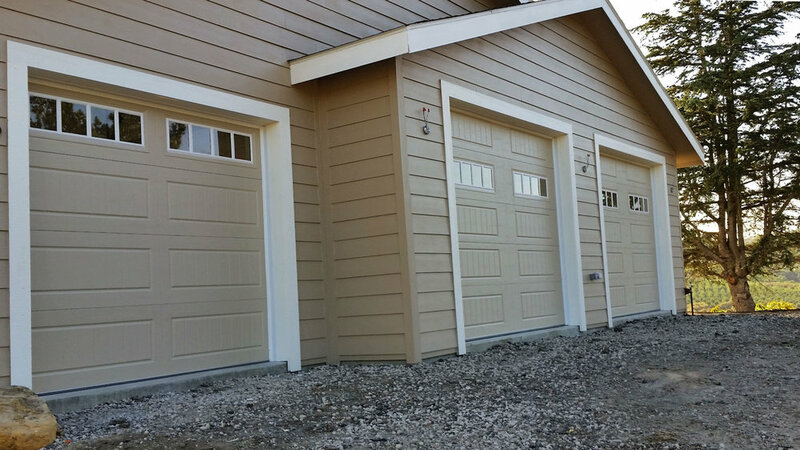 Adding complementary entry and garage doors provides a dramatic difference in your home’s appearance. 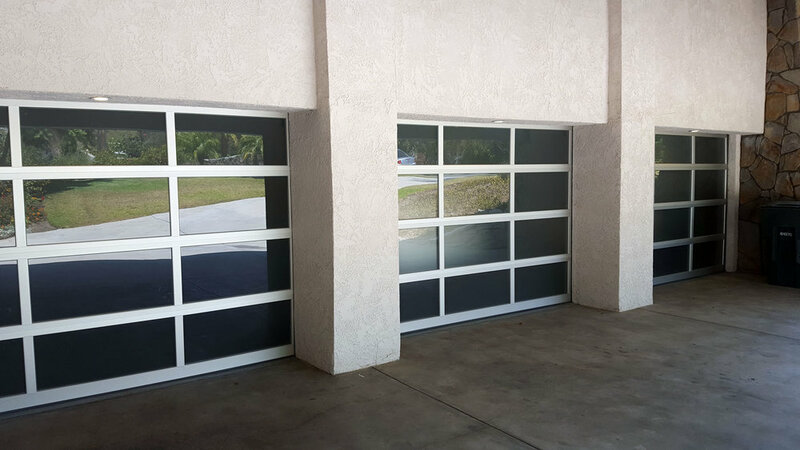 A garage door can make up 40% of your home’s front appearance giving your home a distinct beauty making your house the envy of your neighbors and neighborhood. 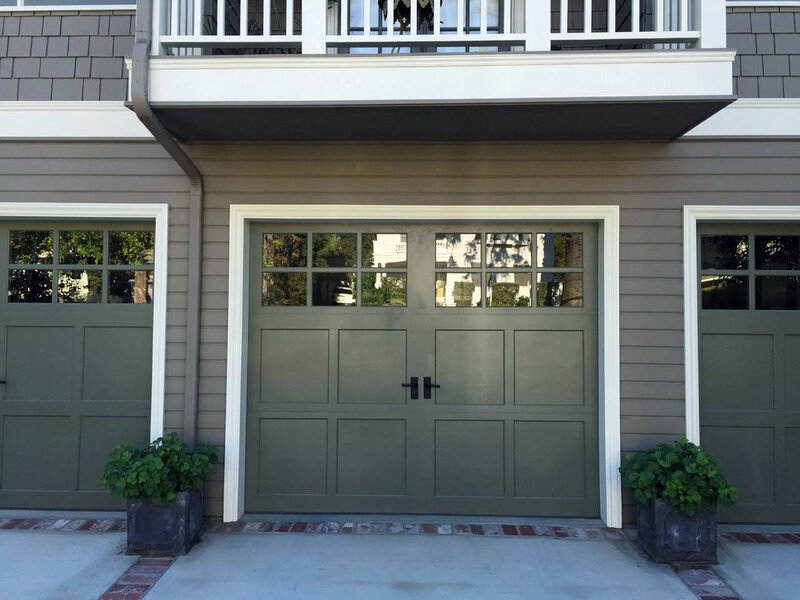 Let your garage door provide the unique look you’ve always desired and imagined.